The new Dynapac wheeled paver generation offer perfect paving results even on difficult surfaces. 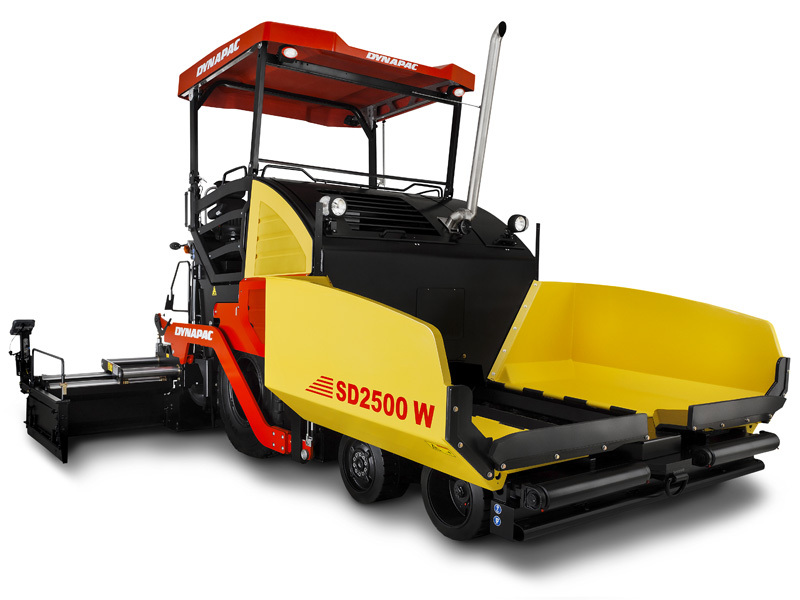 Due to their wide stabilizing wheel base and their large steering angle Dynapac’s wheeled pavers combining excellent manoeuvrability with outstanding traction and stability. Eager to see the schematics of F30W?